How to print or save a document or image. How To Print or Save a PDF. Step 1: Click on PDF file. Step 2: Waite (15sec to 2min depending on internet connection & file size) for PDF to open/download. 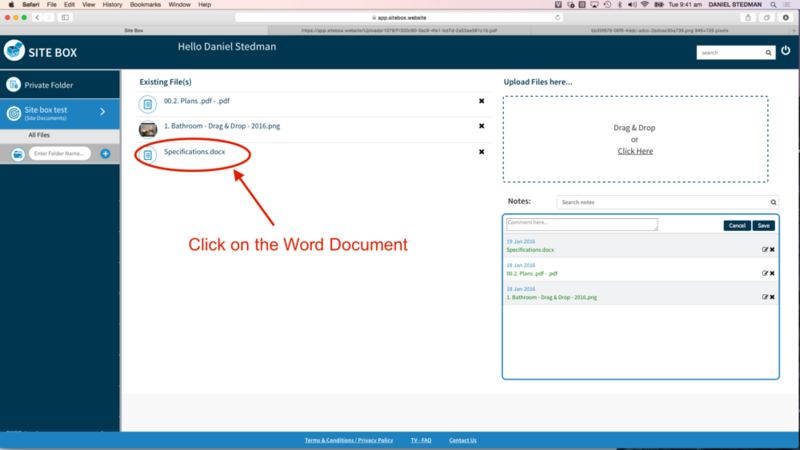 Step 3: Using Mac click on the "File" button (top left) and select Print or Save As. Using PC right click on your mouse to open menu and select Print or Save As. Step 1: Click on Word or Excel Document. Step 2: Click on your downloads button and select document to print or save.